July is a happening month in our event calendar! Every alternate member in our family has some special day in July, so our month is like Party, rest day, cleaning day, Party or Get-together, rest day, cleaning day and Repeat! You get the picture? Now imagine how much shopping I must be doing in this month! Earlier I used to go into semi-coma as I dreaded shopping, now online shopping is there for my rescue! You must be wondering how can I not be jumping with joy at the name of shopping, so hear me out! There are gifts to be given, return gifts to be arranged, party supplies to be organized, check and replace the broken or old china and stuff like that. If you know me well, you know I hate lugging shopping bags and spending hours in a mall. The longer I stay the more confused I am and then we get hungry, so we eat and then we feel sluggish so we rest and then we just get bored. So even after spending a whole day at the mall, all I end up shopping for is a dustpan or something like that. In short if I go to a mall, the day is wasted! With online shopping, this whole thing is a breeze! I know you might think, I have lost it, but seriously do you enjoy getting ready to go grocery shopping or go buy a cloth dryer? I could be in my pajamas and be ordering all sorts of things from my mobile and that is definitely liberating. I can keep getting dressed for leisure than necessities. Online shopping has opened doors to all kinds of products being made available at a click. You can literally order a safety pin to a washing machine online and that is the beauty of this. I can check other stores offering similar products, compare two products, check deals and then place an order all the while I am waiting for my kids school bus to arrive. If you go in a store, you can compare the products that are available with that particular merchant. 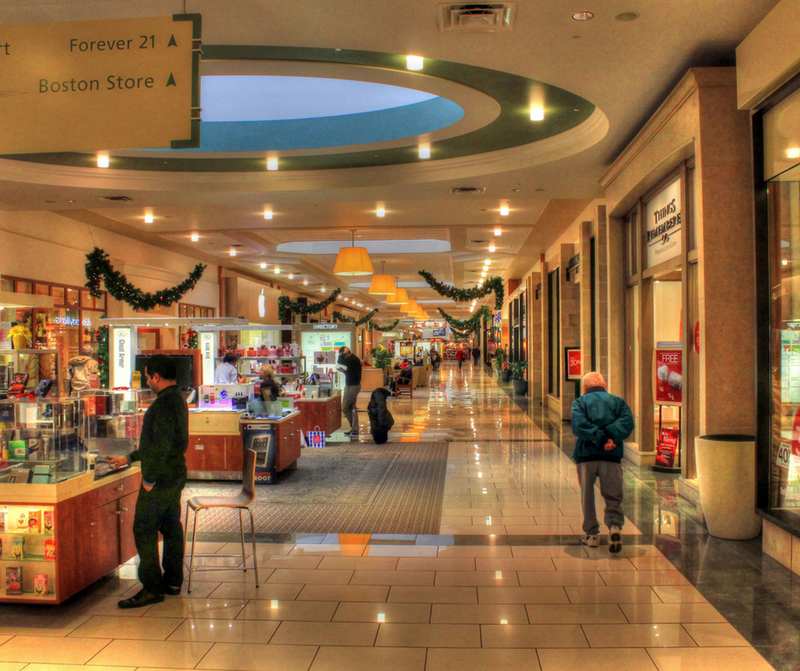 If you go street shopping, you might compare 3 stores and if you get in a mall you might compare with a maximum of 5. But if you are online shopping, anyone who is selling a similar product online is at your beck and call! Check the sites, compare, then think over a bit or sleep on it and then come back. Your feet don’t hurt, your house doesn’t go for a toss nor do you need to physically rush somewhere. You just click and your order is placed! No need to carry bags, purses and then after purchase lugging the shopping bags everywhere till you are done with your shopping list. As all the stores are in different places, just carrying the bags too can be tiresome. It makes you extremely productive! I save time getting dressed up, no time wasted in traffic or searching for a particular product and no specific arrangements required for managing time or house while you are off shopping. Most of these products that are sold online are checked for quality and damage before they are shipped; hence you are assured about getting a quality product delivered to your doorstep. When you go to a store, if it is of no interest to the children they won’t let you shop in peace and the cherry on the cake is ‘I am bored’ thrown in between some trials or finding that perfect top. With shopping online, you don’t have to worry about keeping the kids entertained. All online shopping portals have transparent return policies and most of the time the returns are simple and without a hassle. I remember ordering a chopper online and being unhappy with its quality. The return was as simple as a phone call. Their representative came in and picked up the return and the money was credited within 7 days. These stores are open 24*7 so you can shop from the comforts of your home and at a time when it is convenient to you! This is a big boon. As a new mom, I ordered clothes, diapers and stuff like that at 10pm in the night as that was when my kid was asleep and I could actually get some work done. Has online shopping bettered your life in some way other than the points mentioned above? Do share your experiences. The best part about online shopping for me is that I don’t have to get dressed as I’m too lazy and secondly standing outside changing room(s). as a mom, I only shop online. it’s just so easy and convenient. plus i get lot more variety when shopping online. lol, so true about not dressing up. we could always keep things in the cart and wait for best deals too. great post loved it. I became an addict to online shopping when I was pregnant and the simple reason was convenience, range at one place. And this stands the same for me today also. My Son is so restless and not only my son but my husband don’t have patience. He doesn’t like to go for shopping as he hates waiting outside changing rooms or keeping my son busy. I prefer online shopping always! I shop wisely when I do online shopping as picking up items in store is very overwhelming for me and I end up paying more on tills than shopping online. Plus I search for discount codes online to save some money. Online shopping gives a lot of choices, saves time, energy and also keeps mom away from the tension of bringing babies and kids to over crowded places! He he Onlin shopping I can vouch for this. It is extremely easy for moms and time & energy saving.. Being open for 24*7 is another helpful point. I completely agree with you. I surely do prefer online shoping over actually going to malls as this saves so much of my time, money and also I can do it even at 12am in the night when I am free. Online shopping is a blessing for moms. Though those from old school beg to differ yet there are plenty of perks like those you mention abt online shopping! agree with all points. indeed online shopping has so many advantages and you had listed all very well. Not only for moms but also online shopping has been a life saver for me. It is so convenient, we do not have to roam around in summers. 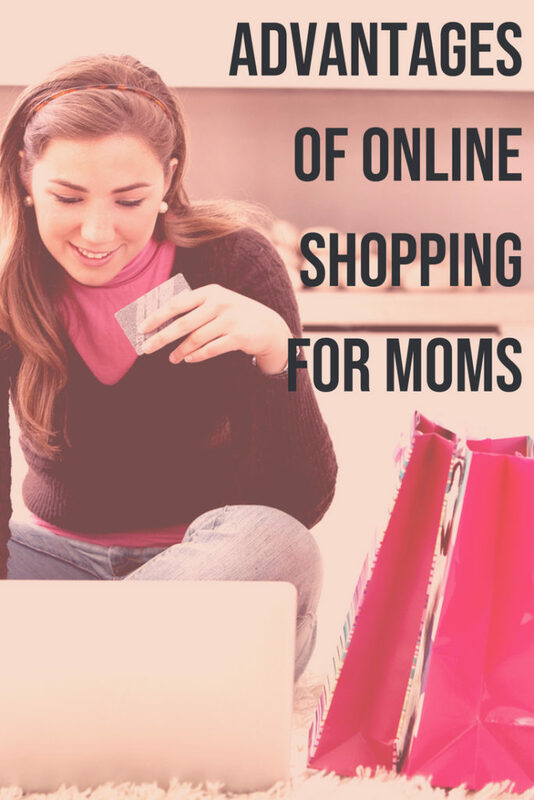 Not only for moms, even otherwise online shopping has a lot of advantages, the most important being time. We don’t have to separately take out time anymore. Although sometimes I did have quality issues, but with time n more online stores coming in, quality is now a smaller concern than earlier. I agree with all ur points, indeed online shopping is a blessing in today’s fast life. I prefer online shopping, especially since my health issues started online shopping was the only way out. Online shopping is a blessing for anyone and specially busy moms like us who even find it difficult to cope with family and work. Amazing and beautiful post. Online shopping is convenient to use. This is best shopping options for the mommies. Great thoughts. Agree. Agree. Agree. I shop online for these very reasons. It has made our life easier and also that you can explore so many options before buying anything. I have always been lazy to get dressed. And I love to shop online. It’s simply so convenient. The only glitch is when it comes to shopping for my clothes. I need to try as the size comes with variations. Still, the return policy helps. Though online shopping is a rising trend, I still prefer shopping physically for some products. Books or diapers I buy online . Online shopping is best that I can avoid the hectic traffic and I can save much time on it. Thanks for sharing these thought-provoking pointers on online shopping. Love doing shopping online. From daily veggies to everything… i m always glued to my fav apps.